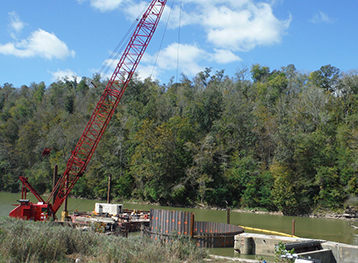 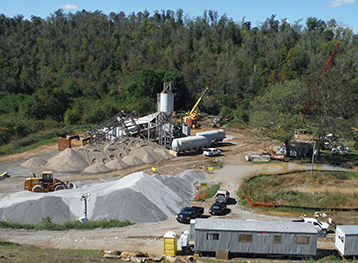 The Commonwealth of Kentucky, through the Kentucky Finance and Administration Cabinet, awarded Aquarius Marine the project for the renovation of Kentucky River Lock and Dam #8 on the Kentucky River, south of Lexington, Kentucky. 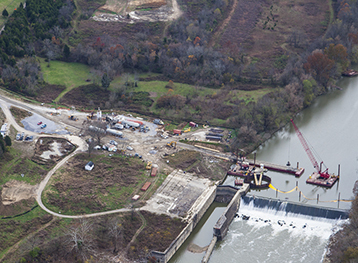 The pool provided by Lock and Dam #8 supplies Lexington with its source of drinking water. 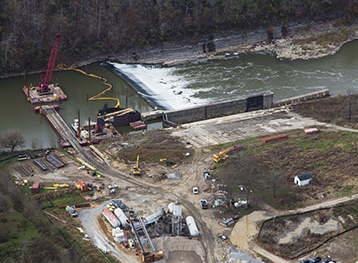 The existing lock was originally constructed in the early 1900’s and has been modified several times during its lifetime.